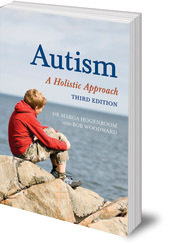 Explores case studies where therapy based on a holistic approach has resulted in improvements in the behaviour and social integration of children with autism. Educating and caring for a child with autism is a severely difficult task, too often associated with frustration and disappointment. As a result, the inner development of these children is at times considered to be beyond the reach of parents and carers. 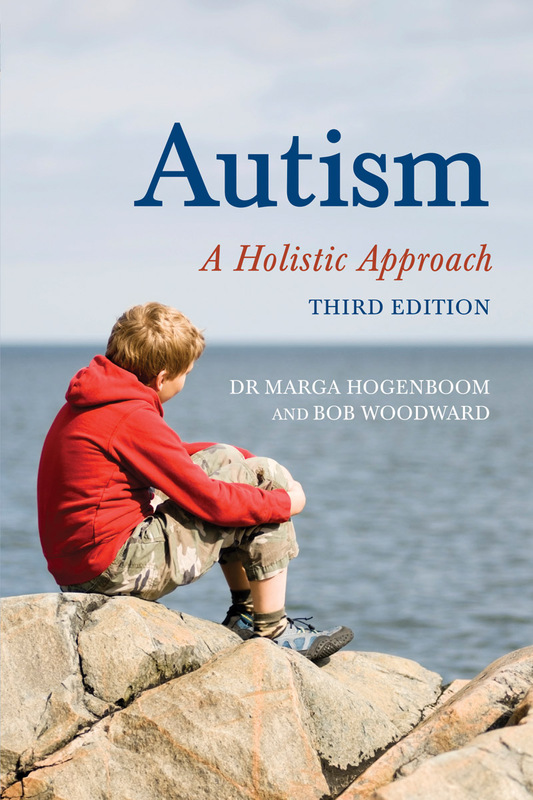 This book challenges that assumption, exploring case studies where therapy based on a holistic approach has resulted in marked improvements in the children's behaviour and social integration. With an extended holistic programme, autistic children discover inner self-awareness and self-recognition, leading to first steps in relationships and social skills. The authors describe in detail their own practical experiences, as well as the findings of other experts in the field. This new third edition covers recent developments in diagnostic methods and approaches to treatment, including new case studies and a new chapter looking at the sensory aspect of autism and Sensory Integration Therapy. Well-researched and movingly written, this book has an essential, positive message for all those involved in the care and education of children with autism. Dr Marga Hogenboom lives and works at the Camphill Rudolf Steiner School near Aberdeen in Scotland, and is one of the directors of the Camphill Medical Practice. Bob Woodward, MEd, MPhil has lived with and taught children with severe learning difficulties, including children with autism, since 1970. He works at the Sheiling School in Gloucestershire, England.